Just contact our staff to get instructions for a 24/7 key. Key rent: 10€ for 6 month and 20€ for 12 month. We have personal lockers available at the Fitness Center. Rentals are for 6 month or longer. Convenient for sport clothes, shower necessities and other personal items. For more information contact our Staff. 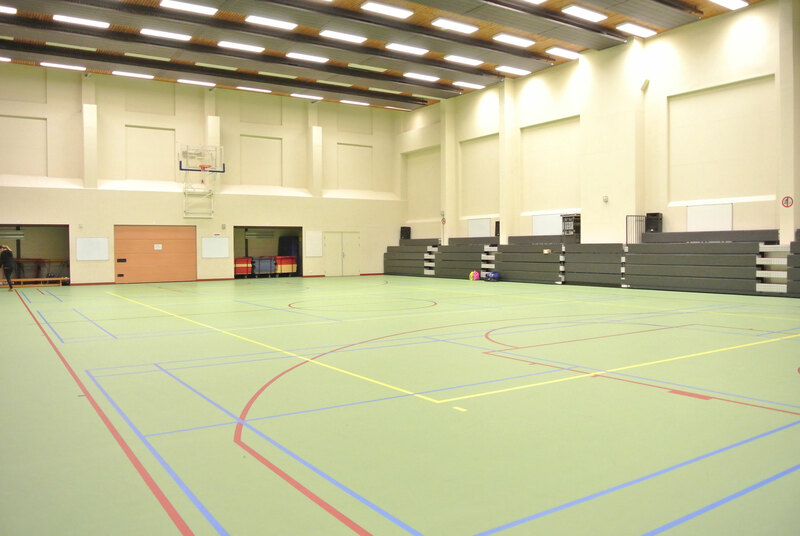 On the ground floor of our gym you will find the indoor sports field. 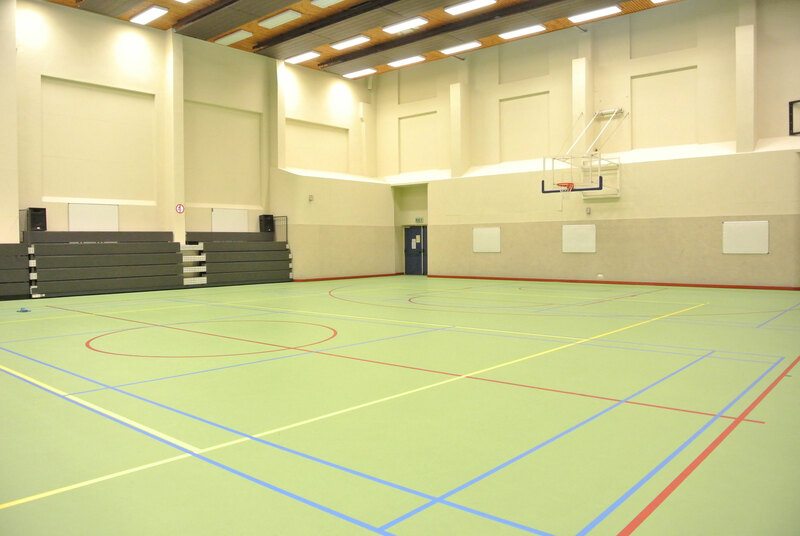 You can use it for indoor soccer, badminton , basketball, volleyball, ju jutsu, pilates classes and HIIT (High Intensive Interval Training). You will also find shower rooms for men and the Staff Office. In front of the Staff Office there are rackets for squash, badminton and racketball. Tennis rackets can be found by asking at the office. You are of course welcome to bring your own equipment. 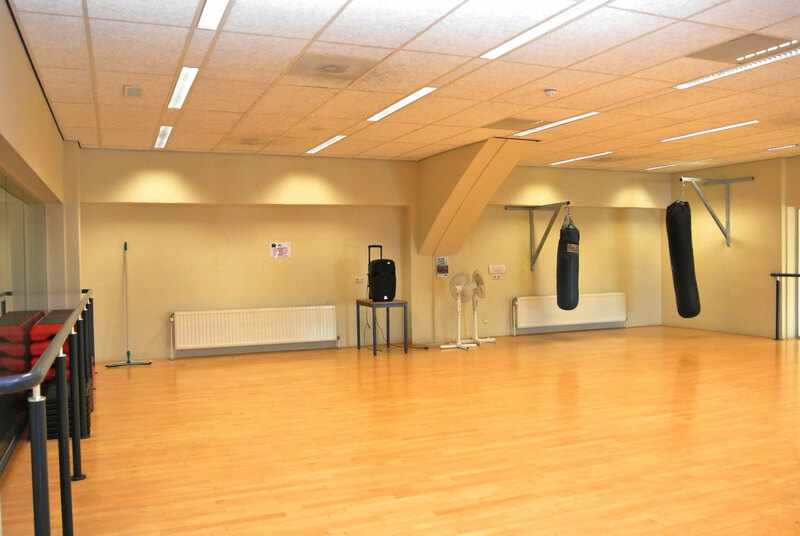 On the first floor we offer a cardio room complete with a dedicated area for kids. It's a great Mommy Kids sport area. 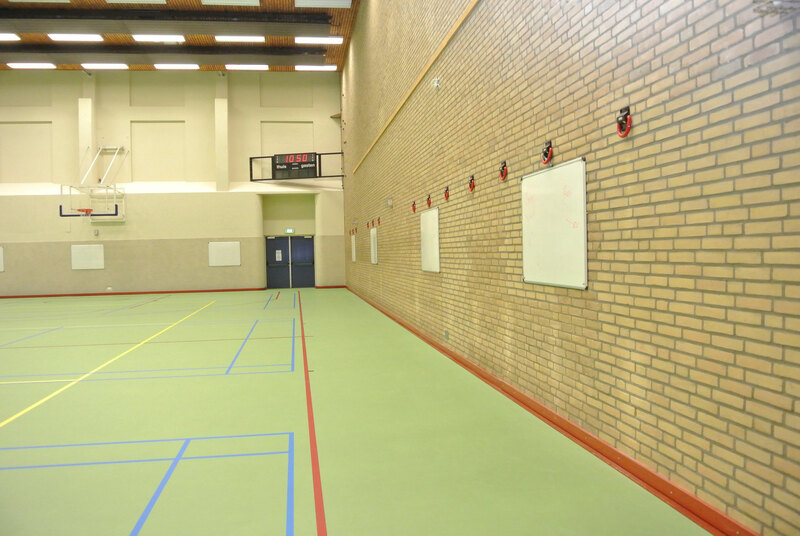 The woman's shower room is located here along with two squash rooms and a medium sports room that is used for Marshal Arts. 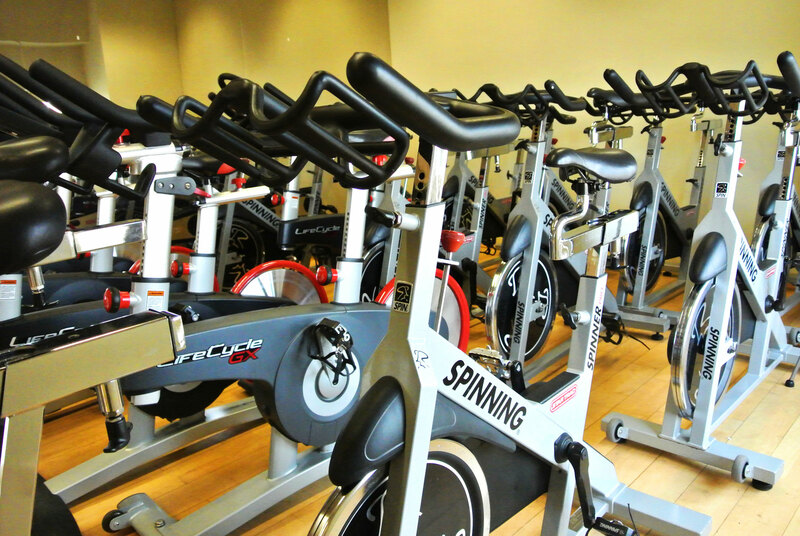 The second floor of our Fitness Center is home to our big sports room. 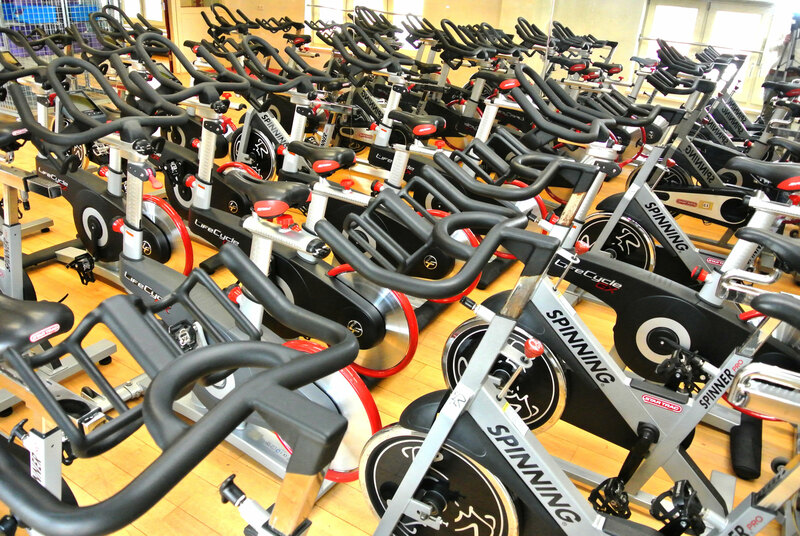 It is generally used for Yoga, zumba, boxing and spinning classes. 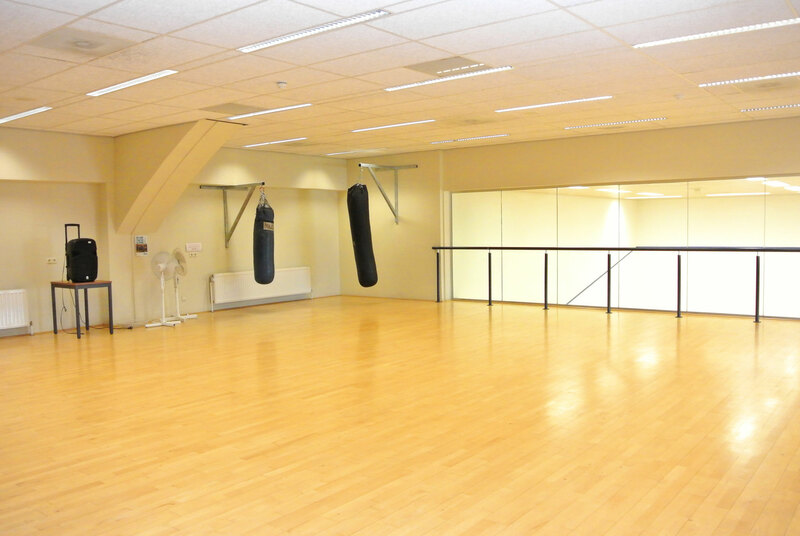 There are also bars there for who would like to practice ballet. In the Fitness Center basement you will find a large cardio area with many different steppers, treadmills and cardio bicycles. Behind the cardio area you'll find the weight machine room. 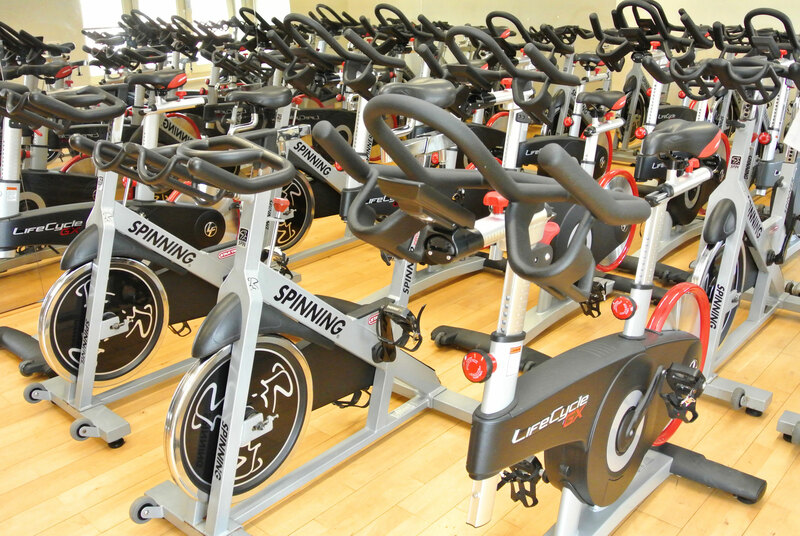 We provide a large selection of machines from Life Fitness that accommodate many different exercises. We have a big dumbbell bar with different weights for free weight exercises. Inside the big cage you'll find additional sports equipment to use with the machines. Next to the weight machines there is a small cardio room complete with two rowing machines and a stretching area. REMEMBER: Everybody wants to train in a clean, tidy environment so please be careful with all machines. Also be sure to put all weights back in the weight stands and clean the machines/equipment after using them. Also towels are a must! You can rent them from us for €1 for single use or 30 towels for €10.